Kids love adventures especially if they happen to be in a hot-air balloon like a combo jumper. These colorful inflatable adventure balloons attract kids’ eyes. 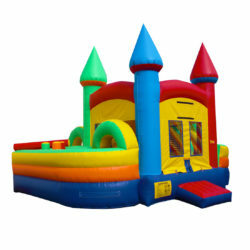 They can do various types of activities in these 3 in 1 combo bouncers. Kids love adventures especially if they happen to be in a hot-air balloon like a combo jumper. These colorful inflatable adventure balloons attract kids’ eyes. They can do various types of activities in these 3 in 1 combo bouncers. 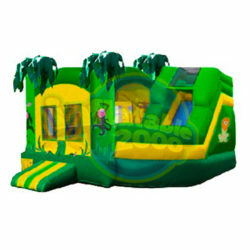 They can jump, climb and slide in just one inflatable jumper. Having fun in our adventure combo balloons will give the kids the sense of real adventures.